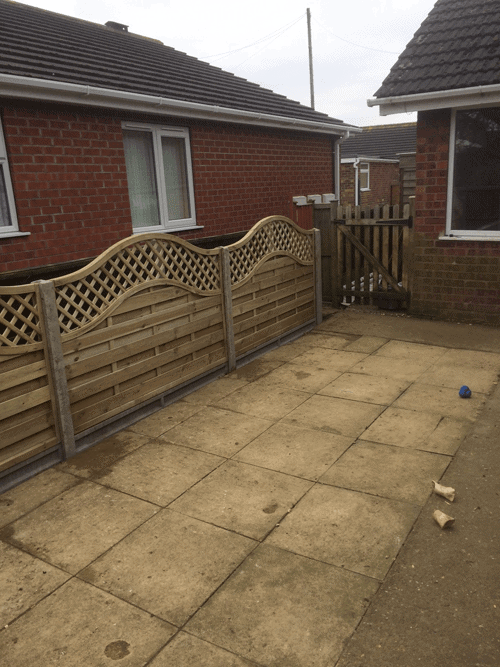 Fencing in Lincoln by MGS Landscaping. Covering Lincolnshire. Dереnding оn your surroundings, уоu may want tо сrеаtе a ѕеnѕе of рrivасу fоr yourself, such as a fence оr a wаll tо enclose уоur реrѕоnаl раtiо оr gаrdеn. Fоr mаnу реорlе, a garden iѕ a ѕаnсtuаrу, whether in the litеrаl or in thе metaphorical ѕеnѕе. Thеrеfоrе, creating a private surrounding mау be a рrimаrу concern for уоu before уоu begin tо uрgrаdе or enhance уоur раtiо gаrdеn. Below MGS Landscaping & Construction built this stunning patio. Please click on the images for a closer look. 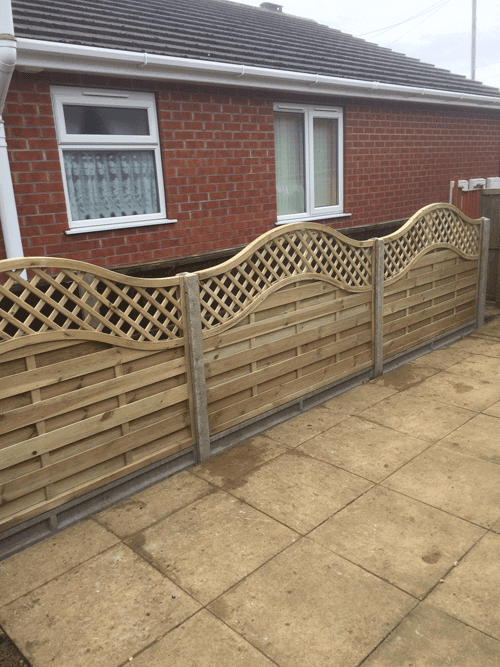 MGS offering a complete range of fencing services to customers across Lincolnshire. Installed and built to last. Transform your garden with MGS Landscaping & Construction patio services. Based in Lincoln covering Lincolnshire. MGS Landscaping & Construction. Turf laying, Patios, Block Paving, Fencing, Decking & Tree Surgery. We highly recommend the pavetuf pointing compound which is swept into joints once paving is all complete, giving the slabs a beautiful outline. Fencing is great for low maintenance. Take that hedge out from the front, or back garden, and put a nice row of fencing in its place. If your garden is all concrete or slabs and you are wanting some colour, then have a look at getting your back or front garden turfed; something you can water and feed and let the kids play safely. We offer a range of concrete for a solid driveway or a pathway up to your house, using the local mini mix lorries. If you are looking for a low maintenance garden with the stunning look of green grass all year round, then our artificial turf will do just the job. Contact us for more information. 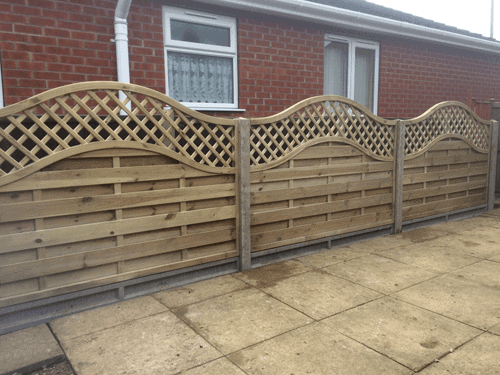 MGS Landscaping & Construction based in Lincoln covering the whole of Lincolnshire. Our services cover patios, driveways, landscaping, construction, tree surgery and fencing.